Visiting Rooftop or any church for the first time can be exciting and a little scary, too. 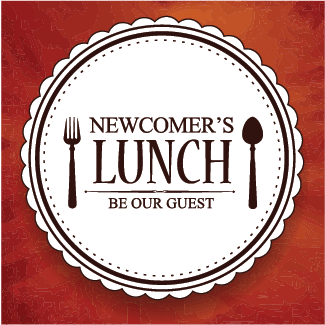 We want to put you at ease at our monthly Newcomer's Lunch. On the first Sunday each month, we host lunch in the church's Community Center during the third service - 11:30 pm. It's time for newer folks to meet some friendly regulars along with other "newbies", ask questions and get to know more about Rooftop. Bring your children and your questions. Use the form to RSVP for the next Newcomer's Lunch.